May 09th 2017:Encore: Balance, Passion, and Purpose! 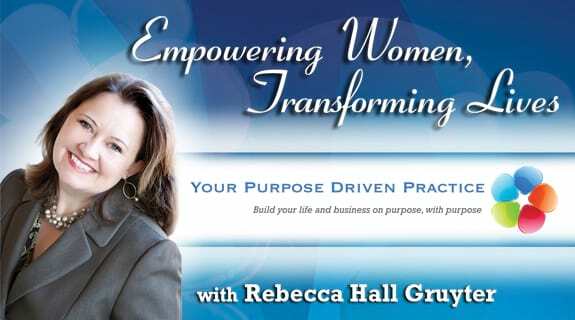 Join Rebecca Hall Gruyter, Brandy Jones, and Phyllis Flemings as we share how: to bring balance into your life, have a passionate and thriving life, live your life on purpose and with purpose. 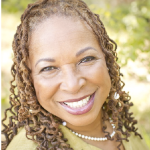 Phyllis Flemings, PhD, is a Certified Passion Test Facilitator, a Certified Life and Business Coach, and a Certified Know Your WHY Coach. She is a Trainer and Workshop Leader who has over 30 years of experience in supporting women in seeing the awesome person that they are so that they can move forward and make the contribution they desire to make. One of her top passions is to help you rediscover your wings so that you can soar.